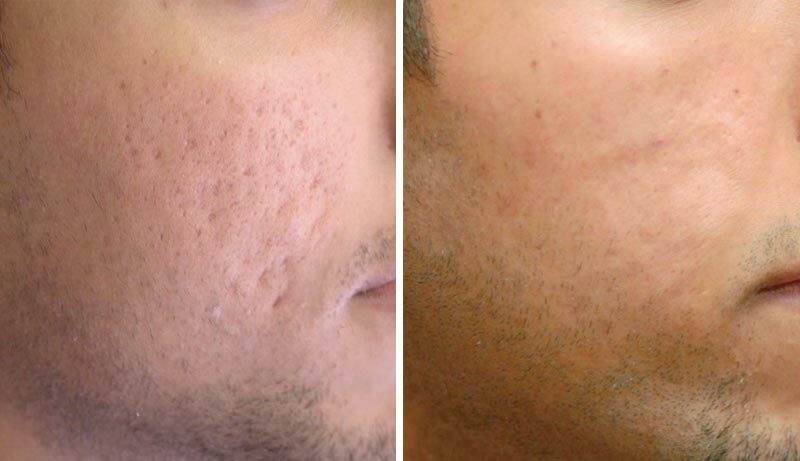 Atlantic Dermatology & Laser provides a highly experienced team of specialists and doctors that offer laser scar removal to people living in and around Cape Town, to dramatically reduce the appearance of scars and improve texture. Early and prompt treatment is the mantra to prevent scar formation. The only sure method of preventing or limiting the extent of scars is to treat acne early in its course. The more that inflammation can be prevented, the more likely it is that scars can be prevented. 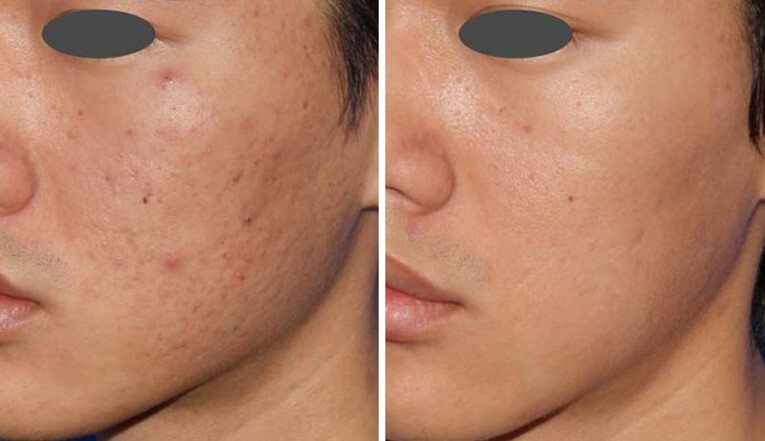 Years ago, there was really very little that could be done for acne scars, but today, there are multiple treatment options available depending on the type of acne scarring seen on the face.Scar removal involves the use of laser technology to reduce the appearance of scars and melasma. It can also improve the texture of the treated skin. 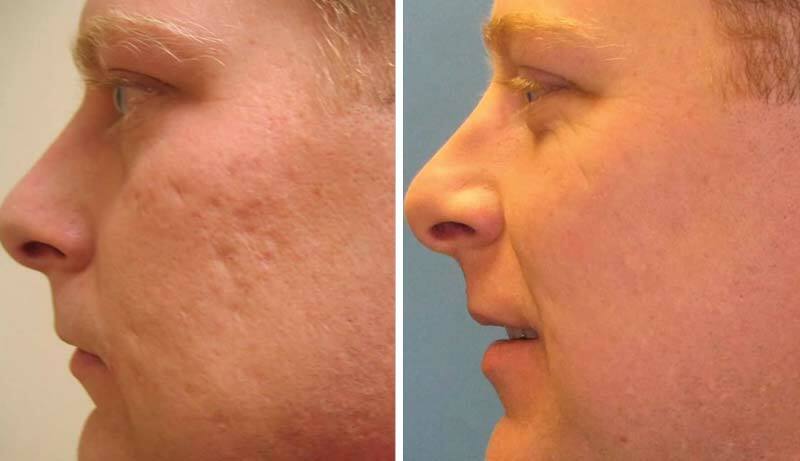 At Atlantic Dermatology & Laser, we use the Sciton Joule laser for scar removal treatments as well as combining this with Dermapen medical micro-needling. Once the new layer of skin becomes visible, you will start to notice results from your treatment. Results generally take approximately two months to become apparent. Some patients may require multiple treatments to achieve the desired results. 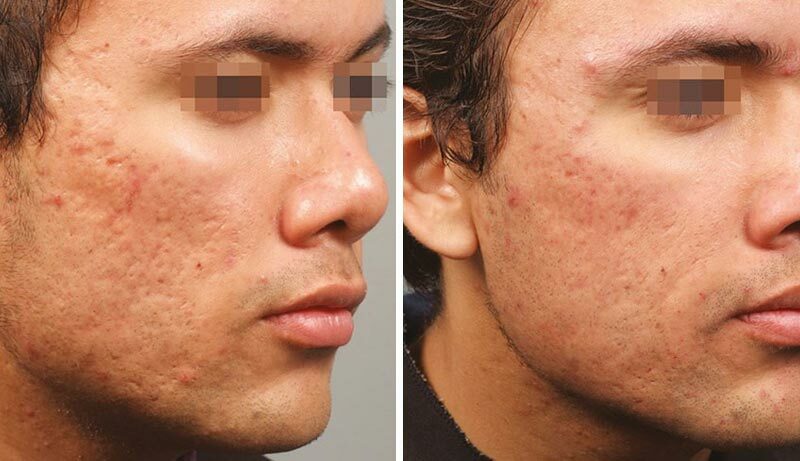 There are multiple treatment modalities available, which one you will need is dependent on whether the acne scars are superficial or deep. When you visit Atlantic Dermatology and Laser for the first time, our skin specialist will assess the depth and type of scarring you have. From there we will discuss the best treatments for you skin, how many treatments are needed and the healing time if applicable. HOW MUCH DOES SCAR REMOVAL COST IN CAPE TOWN? Scar removal treatments vary in terms of cost based on the size and number of areas being treated, as well as how many treatments are needed. During your consultation, we will review all of the costs with you. When you visit Atlantic Dermatology and Laser for your initial consultation, our skin specialist Cherie Cochrane will assess the depth and type of scarring you have. From there we will discuss the best treatments for your skin, how many treatments are needed and the healing time if applicable. We are committed to providing you with the most advanced procedures in aesthetic medicine. By integrating the latest cutting-edge lasers and skin devices into our treatments enables us to be ahead of the curve in so many ways and the results we are achieving for our patients really do speak for themselves. Set in the heart of Sea point, Atlantic Dermatology & Laser welcomes patients from all over Cape Town.